Choosing Dog Names based on drinks may be more popular than you think. In the course of your lifetime, just how many dogs can you name that had a name such as Bailey, Bean, Buddy, Brandy, Jasmine or Sam? I doubt that those dogs were named after a drink, but you never know. 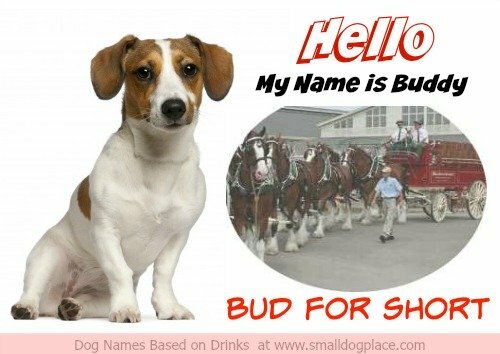 Every time I hear that a dog is named Buddy, or Bud for short, I think Clydesdales and the old slogan, For all you do, this Bud's for you. 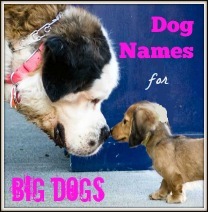 Some of the names below may not be perfect for an everyday name, but when shortened can be just right for a new puppy or dog. 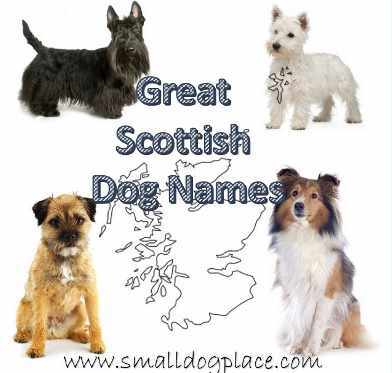 If you have a purebred dog and need to formulate a fantastic name for the registration papers, the full name may work great. Consider the name X-Kennel’s Bombay Sapphire where x is the name of the breeding kennel and Bombay is the dog’s call name. 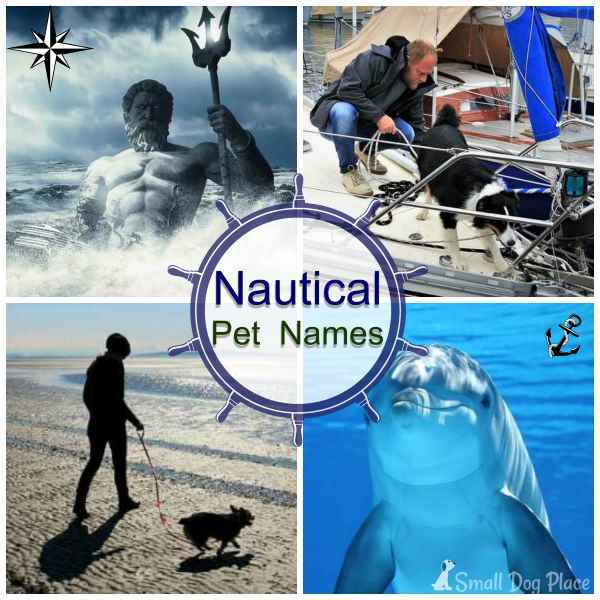 This list of dog names based on drinks include beers, wines, mixed drinks and brands. We’ve also included teas, coffees and soft drinks and the like. Did we forget a great name? No doubt. There are great names worldwide that could be added to this list. Please help the list grow. If we forgot your favorite drink name, please don’t take it personally. Just help us out by listing your contributions on the form at the end of this page. Don’t forget to give us your name and location so we can credit you with your submission. To make it a little easier navigating this page, I subdivided the types of beverages into categories, such as beers, wines, or coffees. According to Wikipedia, "Beer is one of the oldest and most widely consumed alcoholic drinks in the world, and the third most popular drink overall after water and tea." The making of beer goes back 13,000 years so the number of brews produced over that time frame boggles the mind. According to Beer Advocate, there are likely more than 1,000,000 different beers world-wide. 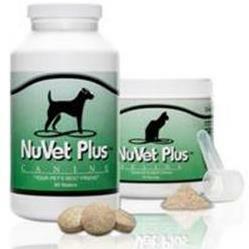 Not all of these product names would make good dog names even if one were able to put such a list together. 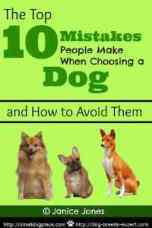 Here are a few I think might be good for that new puppy of yours. Braxton (Braxton Tropic Flare) IPA from the U.S.
Got some Great Dog Names Based on Drinks? Now, it is your turn. What have we forgotten to list? Two: Nothing too long or vulgar. Remember, this is a family friendly website and not all alcoholic drink names may be appropriate, even though they may be amazing drinks. Let’s keep it clean.